Parents of Seniors: The final semester for seniors can feel like a whirlwind… for both the student and the parents! 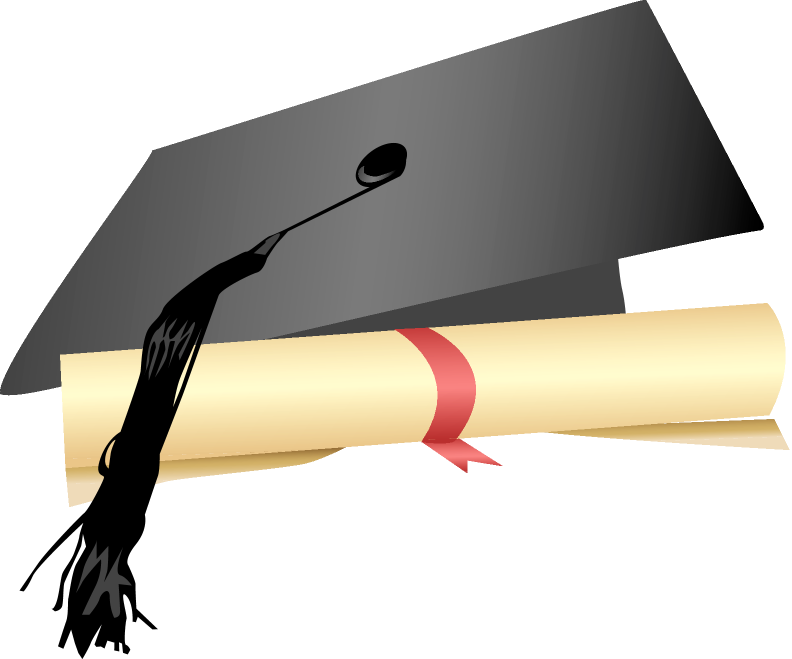 To answer your questions and ease your stress, we have prepared the “Guide to Graduation”. You should have received this document in the mail. If you need a digital copy, one is available at the link below. Please read it carefully, as it contains important information, deadlines and more.